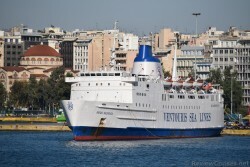 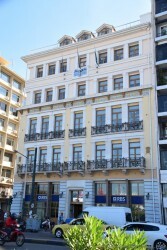 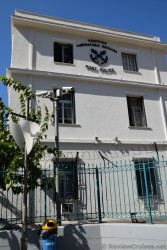 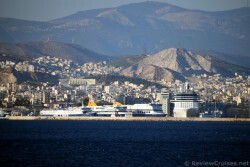 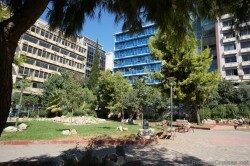 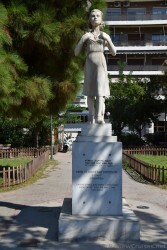 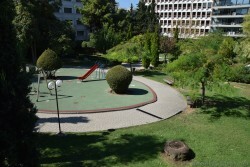 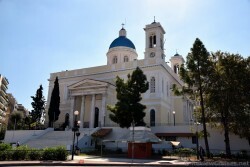 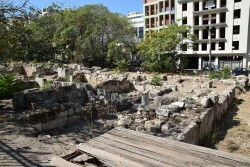 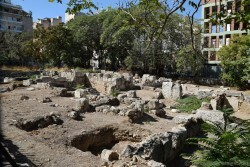 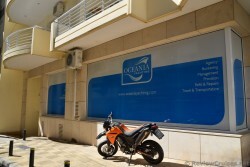 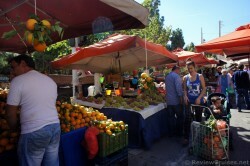 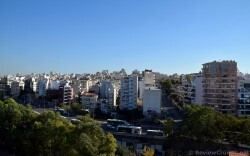 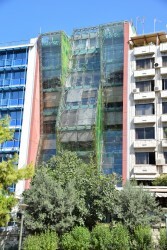 Take a virtual tour of Piraeus, Greece! 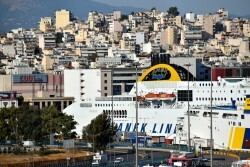 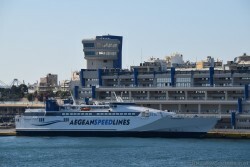 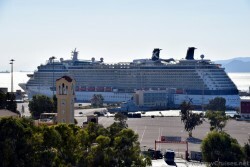 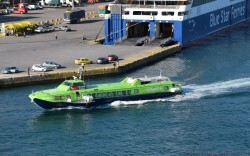 Your cruise ship will dock at the port if Athens is on the itinerary. 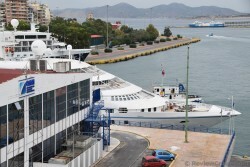 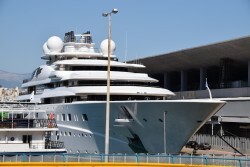 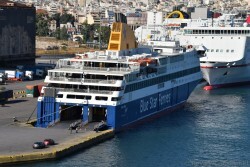 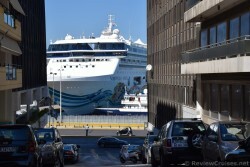 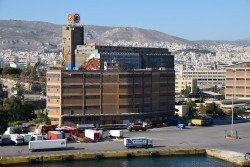 Here you will see in photos what the cruise terminal looks like, as well the areas surrounding the immediate area, including the Zea Marina & the bustling, sprawling Piraeus outdoor flea market. 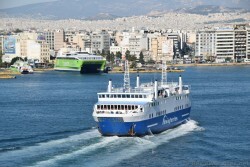 Also see where to buy the ticket for the convenient and economical X80 Bus that will take you from port into Athens to visit the Acropolis.